Made to order, fully tailored and in the choice of four colours, Manufactured from a triple layer protection fabric ADVAN-TEX. 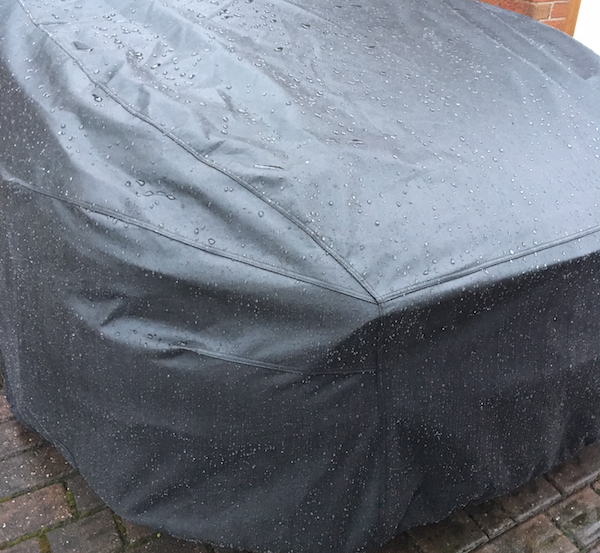 This is a unique fabric that has been designed to protect vehicles in all weather. 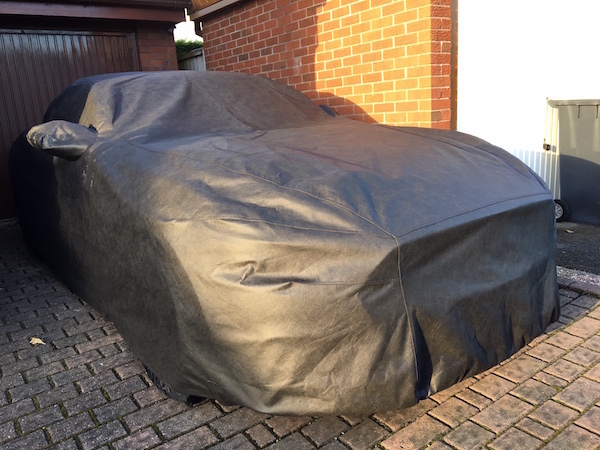 For complete protection the cover is lap-seamed to ensure that it remains watertight and breathable. 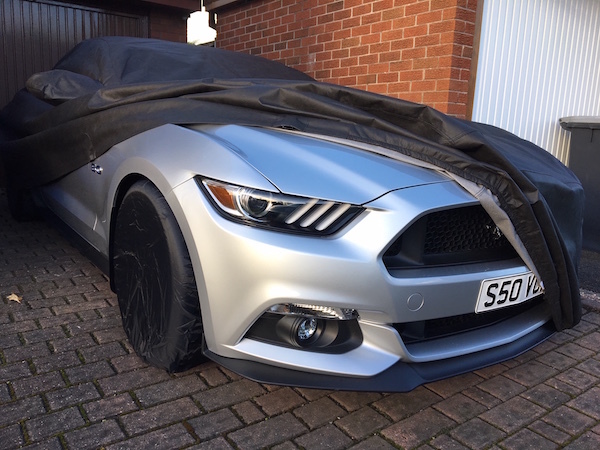 The Advan-tex cover will keep your Mustang free from the natural damage caused by acid rain, bird droppings, dampness and direct UV light. Individually hand tailored.